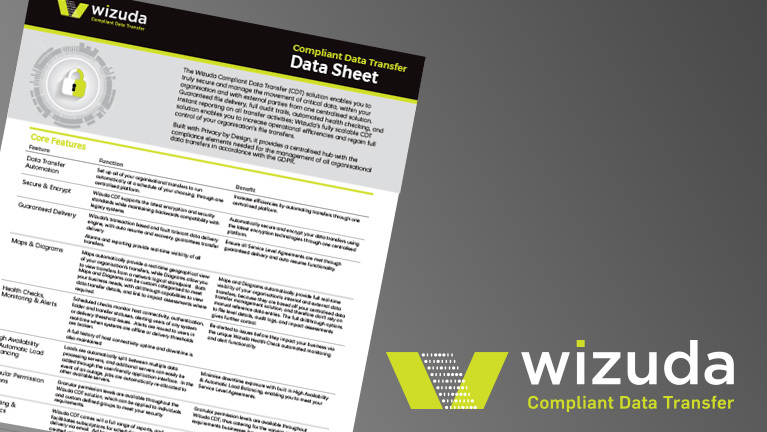 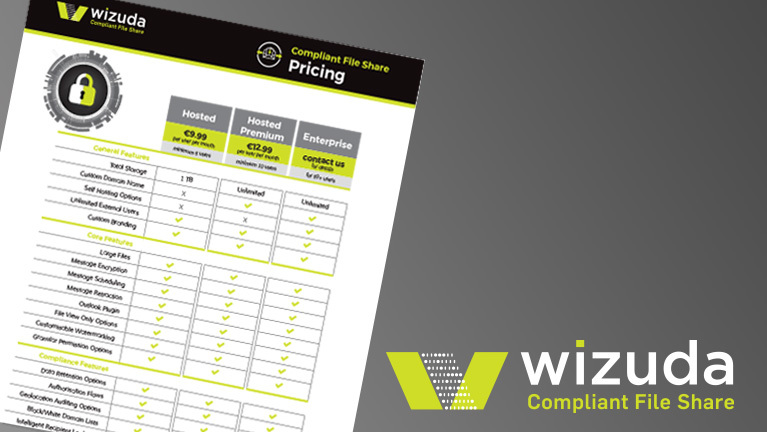 Download our data sheet on Compliant File Share. 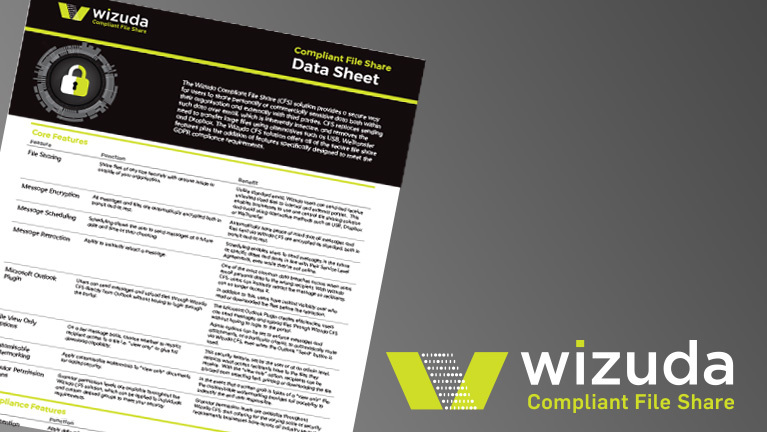 Download our data sheet on Compliant Data Transfer. 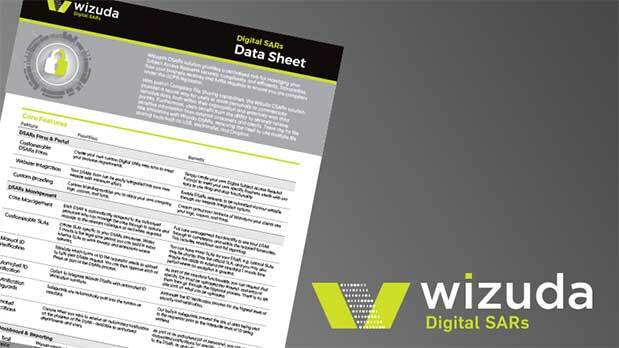 Download our data sheet on Digital Subject Access Requests.